We arrive at the last new moon of 2016: Moon in Capricorn. Can we see this time as holy for our lives and our creativity? Is there one last element you can sweeten your creative work with as we gaze into the darkened sky and this new moon? How might you set an intention for improving your chosen craft? An intention. A prayer. A holy whisper. Is a New Year simply a square on a calendar? Or is it full of magic? What if we view this last new moon as part of the mystical threshold between the last days of one year and the first days of the next? 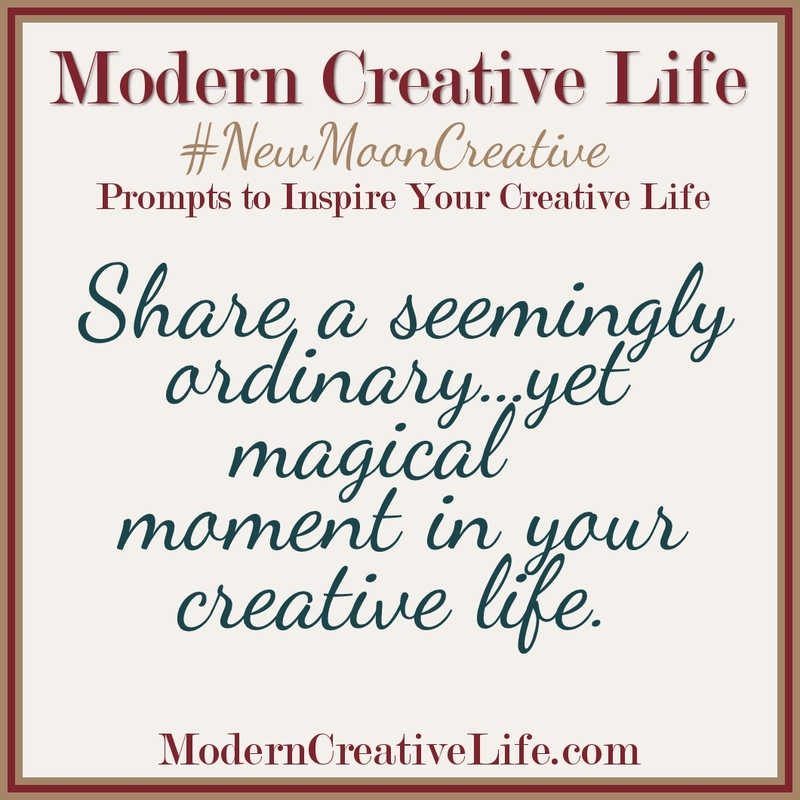 We offer a New Moon Creative Prompt to set you pondering and ask you to share with us a seemingly ordinary moment in your own life that is edged with magic so that we can be your witness. 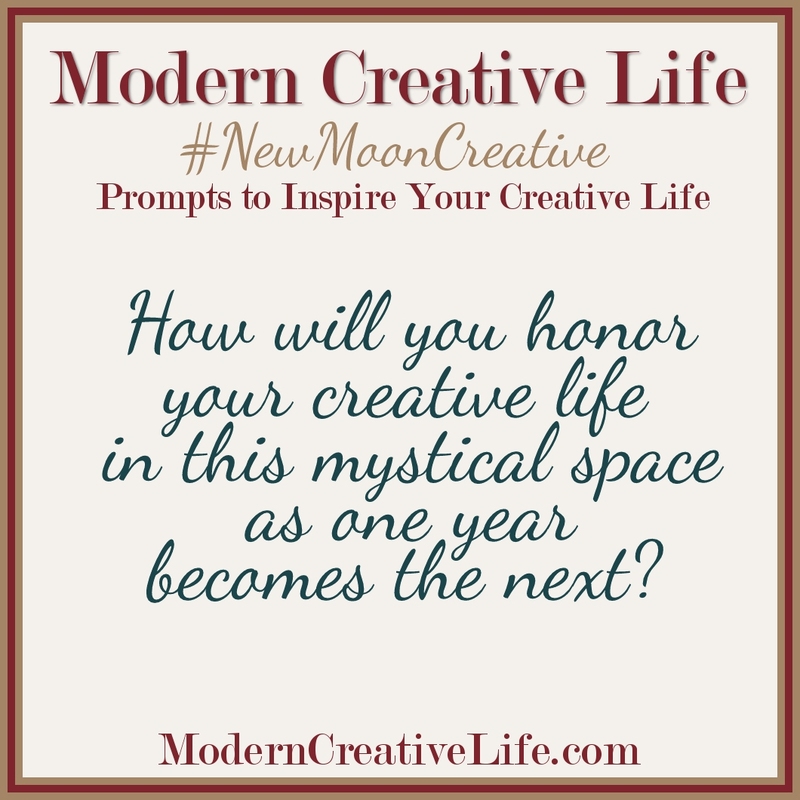 How will you honor your creative life in this mystical space as one year becomes the next? Between now and 01/12/17, post your creation in your blog and/or share your work on Social Media, be it Facebook, Twitter, Instagram, or all of those spaces. 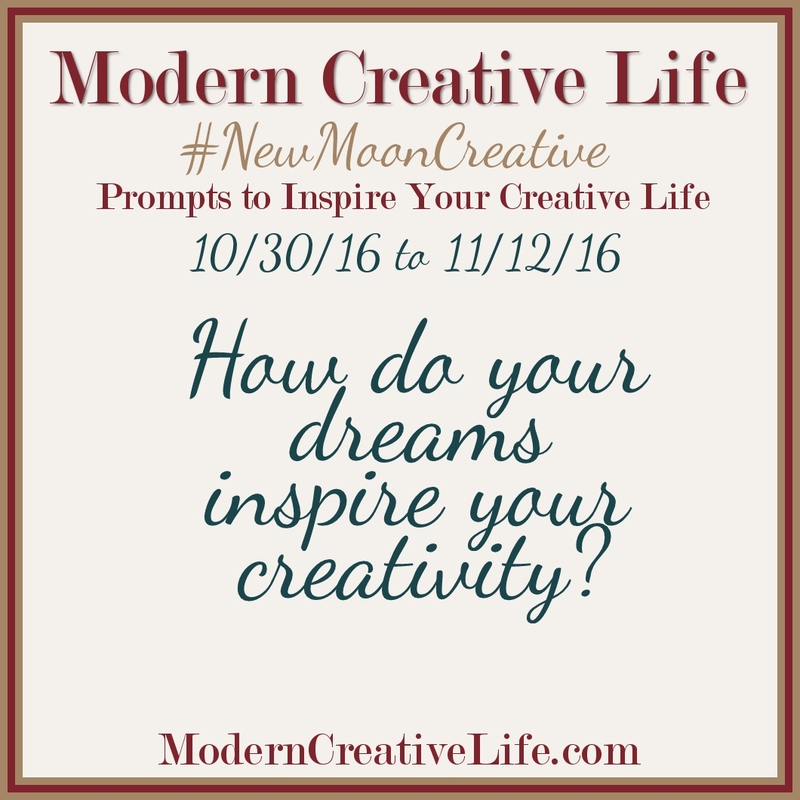 Use the tag #NewMoonCreative so we can find you and lovingly witness what and how you are creating. You sit at the table with your morning coffee and journal. As the words flow from pen to paper, you find answers you didn’t know you were looking for. You try a new recipe for dinner and an average Wednesday dinner feels like a celebration. You watch an old movie on Turner Classic with your husband and though you’ve been together for “forever”, the movie sparks a conversation and you learn something about him you never new. You meet a friend for lunch and the waiter recommends the soup of the day. It’s so exquisite, it loosens both of your tongues and you have one of the most intimate conversations in your life. What was a casual friendship morphs into a new best friend. Ordinary moments in every life. Magical moments in every life. It’s easy to overlook how the ordinary events and activities are anything, but, well, ordinary. 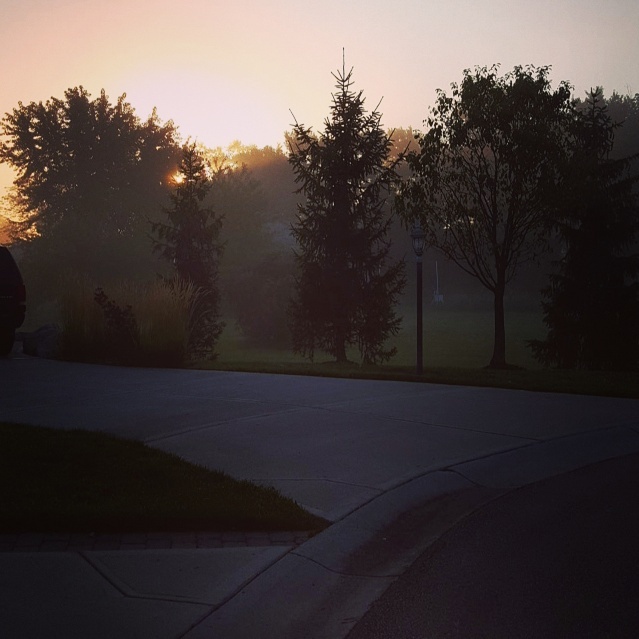 Yet once we become open to the idea that those ordinary moments have their own kind of mysticism, we become a witness to the magic in our own lives. Write a poem, essay, or short story. Take a photograph and leave us with the image alone. Create a photo essay. Between now and 12/11/16, post your creation in your blog and/or share your work on Social Media, be it Facebook, Twitter, Instagram, or all of those spaces. Use the tag #NewMoonCreative so we can find you. Leave a comment here (with a link) so we can read your words and lovingly witness what and how you are creating. On the Full Moon ( December 13), we’ll post a collection of the work that was inspired by these prompts and post them here, with links back to the full work (and you). As the season of harvest draws to a close, we may feel a need to draw inward and prepare for a time of rest during the dark days of winter. This month’s new moon in Scorpio offers the perfect inspiration for those times. It brings an astrology that’s dreamy and optimistic; it aligns with Mercury to focus on thinking and planning. As the leaves change to brilliant colors and fall to the ground, our emotional nature responds with changeable moods and heightened sensitivity, along with the call to plant seeds of new ideas. What a perfect recipe to inspire wisdom and creative thinking! 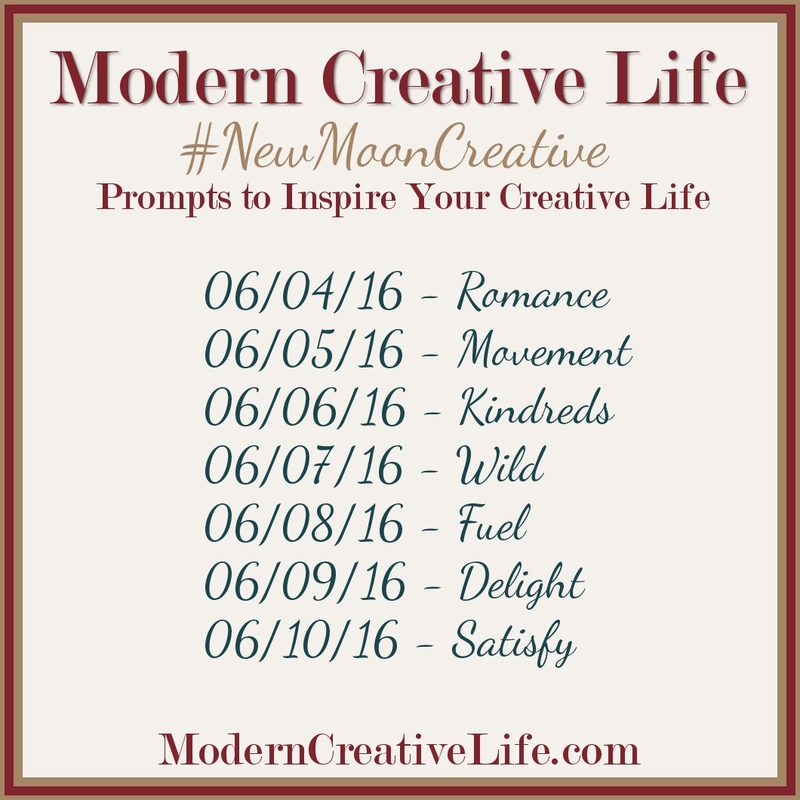 We offer a New Moon Creative Prompt to set you pondering. How do your dreams inspire your creativity? Between now and 11/12/16, post your creation in your blog and/or share your work on Social Media, be it Facebook, Twitter, Instagram, or all of those spaces. Use the tag #NewMoonCreative so we can find you. Leave a comment here (with a link) so we can read your words and lovingly witness what and how you are creating. On the Full Moon ( November 14), we’ll post a collection of the work that was inspired by these prompts and post them here, with links back to the full work (and you). We say Goodbye to our Nourishment Issue, we say HELLO to a new theme: Wisdom. 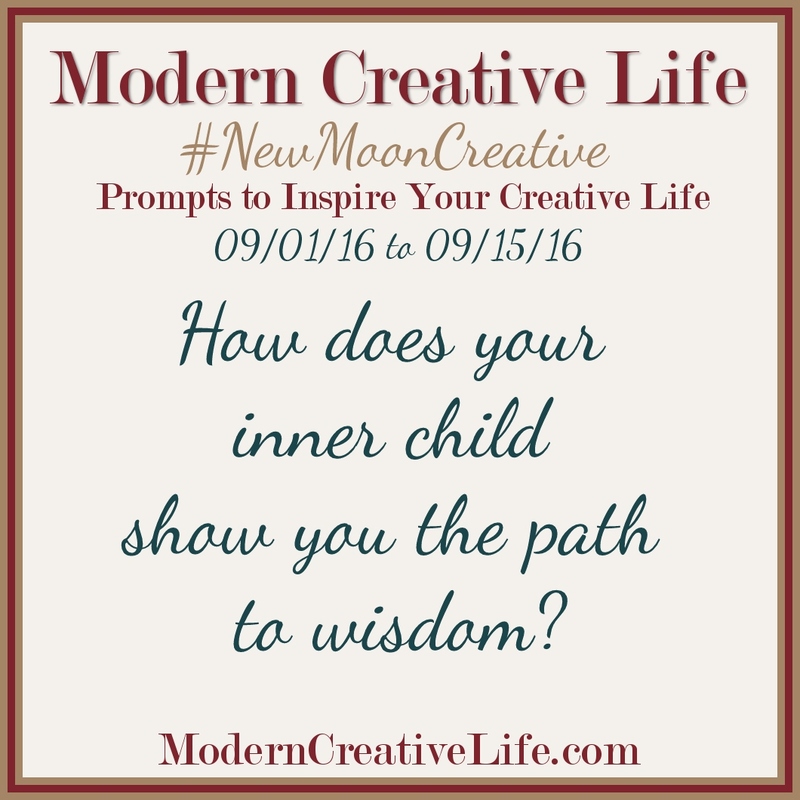 If there is one piece of Wisdom we’ve learned here at Modern Creative Life, it is that we must create. 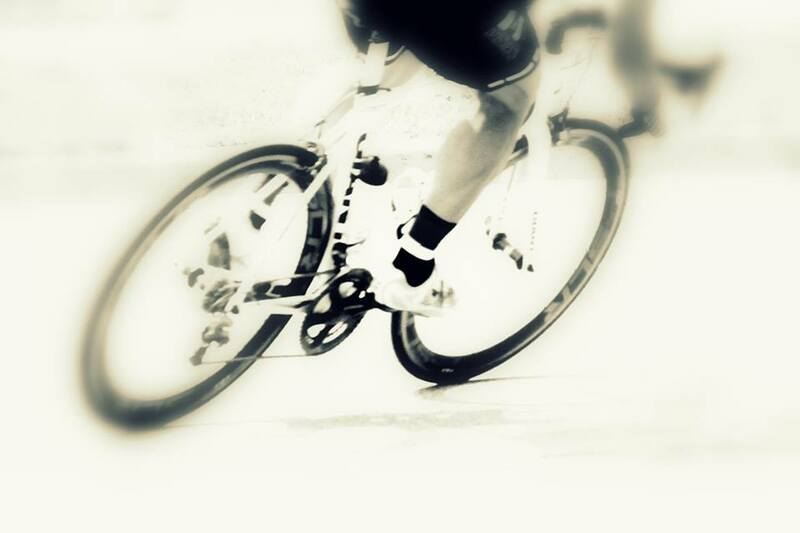 It’s a part of our DNA. What would happen if you were to commit to your own creative life each month? How would you feel if you listened to your own wisdom, inviting you, asking you, begging you to tend your creativity and life? As well, we believe it’s important to honor the cycles of life that form currents through all our lives. As part of our ongoing celebration of those cycles and currents, we continue our New Moon Creative Prompts with a twist: a single question to inspire you on your creative journey. The New Moon is traditionally been a time of new beginnings; here is our 1st Prompt in honor of our Wisdom Issue (and in honor of the New Moon in Virgo). Between now and 9/15/16, post your creation in your blog and/or share your work on Social Media, be it Facebook, Twitter, Instagram, or all of those spaces. Use the tag #NewMoonCreative so we can find you. Leave a comment here (with a link) so we can read your words and lovingly witness what and how you are creating. On the Full Moon (September 16th), we’ll post a collection of the work that was inspired by these prompts and post them here, with links back to the full work (and you). What nourishes you? How do you fill the well so that you can continue to create? How does connection and community nourish you and your creativity? When it came to the desire to build connection and community here at Modern Creative Life, we decided to offer prompts to inspire your creativity. 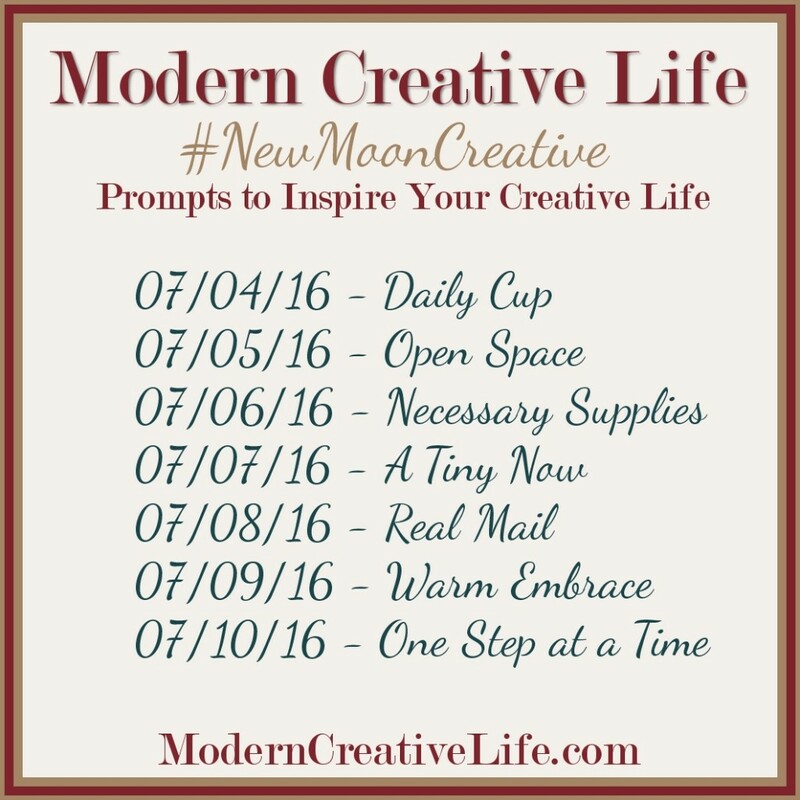 Our #NewMoonCreative Prompts are shared with you as the moon cycles to “new”… this is the traditional time to launch new efforts and open ourselves to creativity. As we draw to the end of our Nourishment issue, we’re can’t help but confess that we never tire of hearing about (or seeing) what nourishes YOU, your creativity, and your Creative Life. And, of course, that begs the question: ARE you nourishing your creative life? What would happen if you were to commit to your own creative life each month? How would you feel if you nourished your own need to create? How excited would you be if you didn’t just create something, but also shared your creation with other people who were also stepping into their creative lives? On the Full Moon (August 18th), we’ll post a collection of the work that was inspired by these prompts and post them here, with links back to the full work (and you). I went on an adventure today into the #wild back roads of Southern Ohio in search of pond plants and found myself at a Fish Hatchery…there was even a Game Warden there….but left with only a Canna and Floaters. ##love This is the art of creating a life: going on an adventure on a random Tuesday. This is day 42 of #100daysofcreativeliving for the #100dayproject and in honor of the #NewMoonCreative prompt: #wild. The New Moon is traditionally the time for new beginnings…. 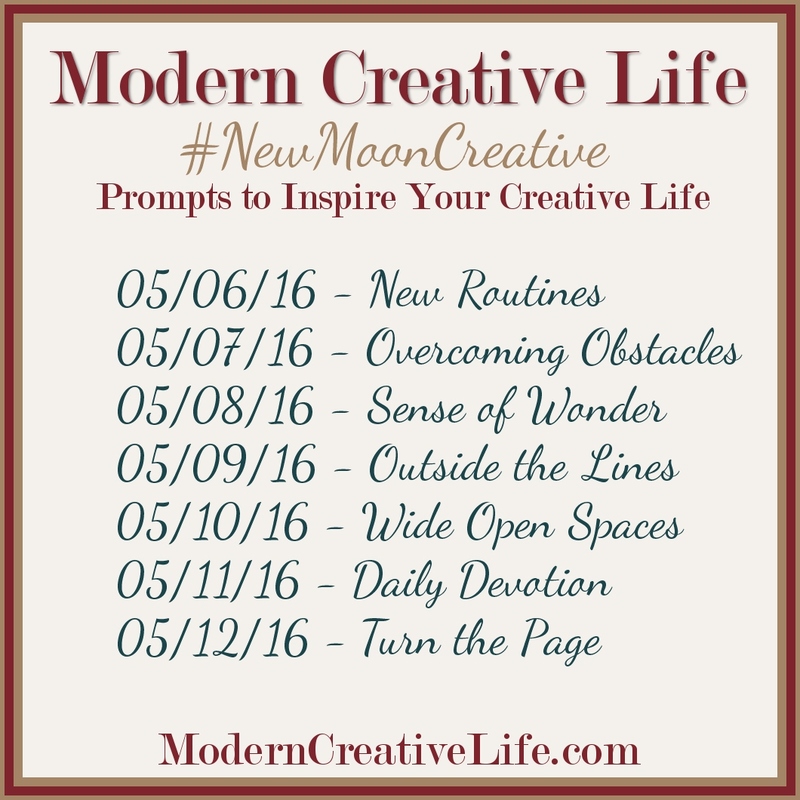 so what would happen if you were to commit to nourishing your creativity when the new moon arrives? 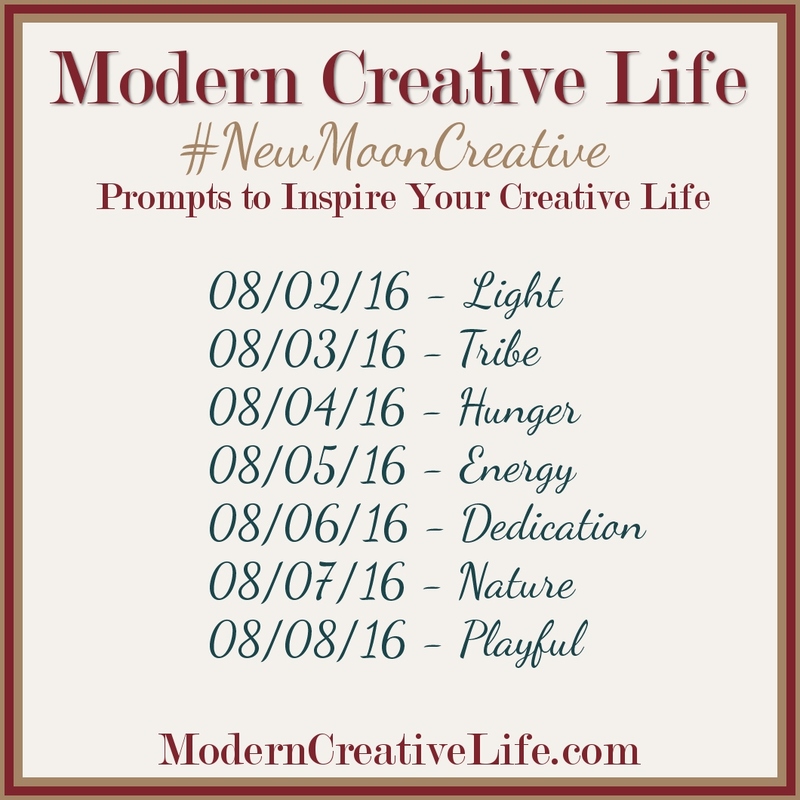 How would it feel to commit to channeling the new moon energy into your creative life? What would it be like to become devoted to the nourishment of your creativity…even for a few days? And what, my dear, would it be like, if you allowed yourself – and your art – to be witnessed? How excited would you be if you didn’t just create something, but also shared your creation with other people who were also stepping into their creative lives? Make a collage and photograph a detail of it. Write a letter or a Dear Diary Entry…. On the Full Moon (June 20th), we’ll post a collection of the work that was inspired by these prompts and post them here, with links back to the full work (and you). And what, my dear, would it be like, if you allowed yourself – and your art – to be witnessed? While all of us at Modern Creative Life hope that each of our readers is indulging their creativity (even if it’s in small ways) daily, we are also dedicated to the idea that we get to choose our own paths to creative living each and every day of the year, by writing, painting, cooking, or even making and artful arrangement of the books on our shelves. On the Full Moon (May 21st), we’ll post a collection of the work that was inspired by these prompts and post them here, with links back to the full work (and you).